Rely on us for timely delivery as we are assisted with up-to-date transit facilities and logistics services. We have a good rapport with the leading names in the industry from whom we source the basic material, required for manufacturing superior grades products. 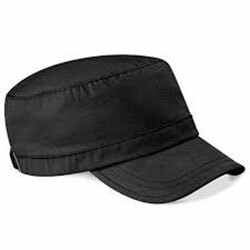 WB-2203 Casual Cap is highly breathable with a comfortable design and is available in a quality packaging.